Your boldest accessory isn't sitting in your closet—it's perched right on your face. These three eyebrow makeovers are as easy as one, two, tweeze! 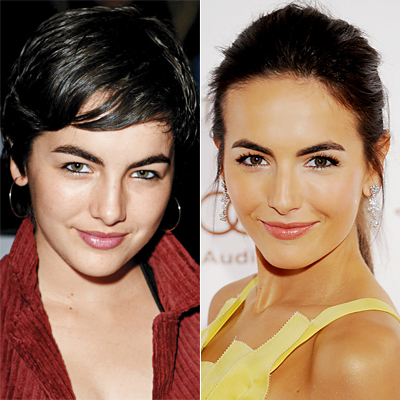 Extra definition like Camilla Belle's will give your face an instant lift, and open up eyes. Find your natural arch by placing a finger above the outer half of your brow and lifting up the skin. "Your arch should be where your brow naturally bends. Fill in your brows with a pencil, then pluck one row of hairs from the bottom, following your natural shape. Brush hairs upward with brow gel or clear mascara to hold and enhance the look. 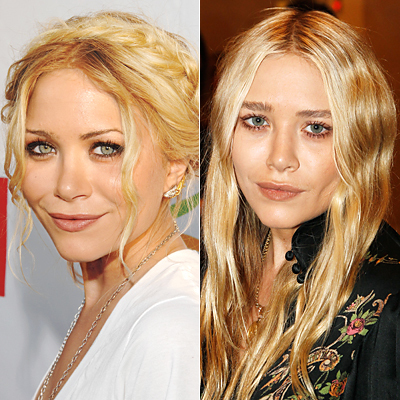 Take note of Mary-Kate Olsen's bold brows. "Thick brows make your face look more youthful and can frame your eyes better. Thicker arches work best on natural brows, so let all hairs grow in for three to four weeks before having a pro shape them. To fake fuller brows in the meantime, dip an angled brush into a matte shadow in a matching shade, or use a pencil to fill in large gaps. "Be sure to apply in short, light strokes, and follow your current shape for the most natural look. 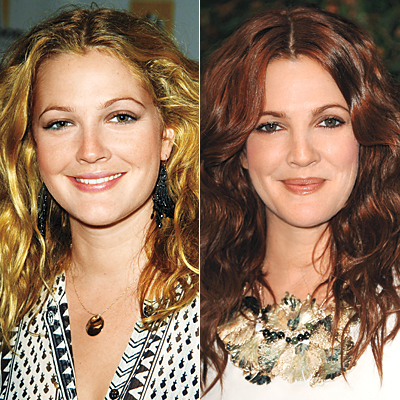 Made a major hair-color change like Drew Barrymore? Consider altering your brow hue with a tinted brow gel—it'll coat each hair and "look more natural than powder or pencil, which can sit on skin. If you're after a longer-lasting hue, think twice before experimenting at home. It can be risky to use permanent dye so close to your eyes, and it's tricky to get the color just right.